FC BAYERN YOUTH FOOTBALL CUP INDIA 2019 starts at DPS, Srinagar. On the inaugural day, 07 matches were played. 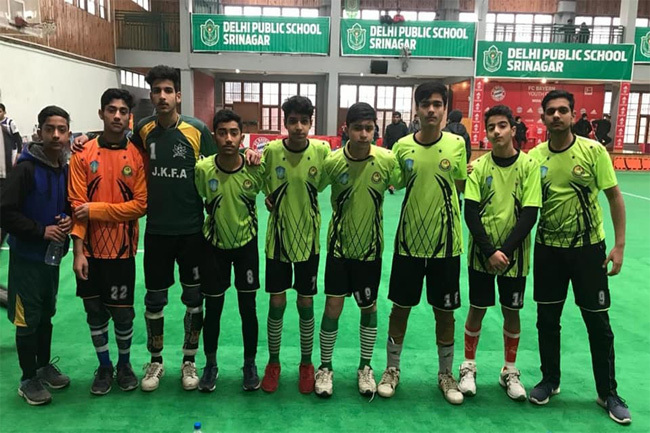 The first match was played between Green Valley Educational Institute and Kashmir Harvard School. Green Valley won the match 3:2.